Renewal Design-Build received a Contractor of the Year (CotY) Award from the National Association of the Remodeling Industry (NARI) for a Residential Addition Over $250,000. With the addition of this year’s award, Renewal Design-Build, currently celebrating their 15th anniversary, has now earned six NARI CotY Awards over the past eight years. 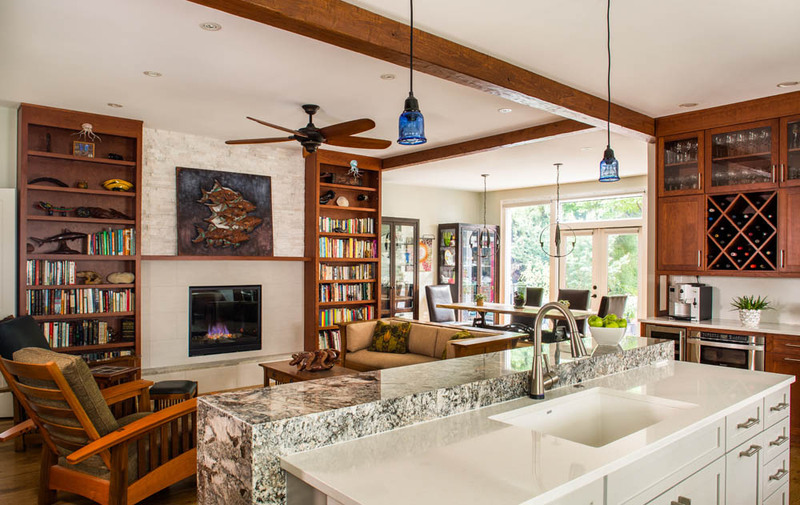 Renewal Design-Build of Decatur, GA, received a Region II Contractor of the Year (CotY) award from the National Association of the Remodeling Industry (NARI) for a Residential Addition Over $250,000. Entries were judged on functionality, problem solving, aesthetics, craftsmanship, and innovation. 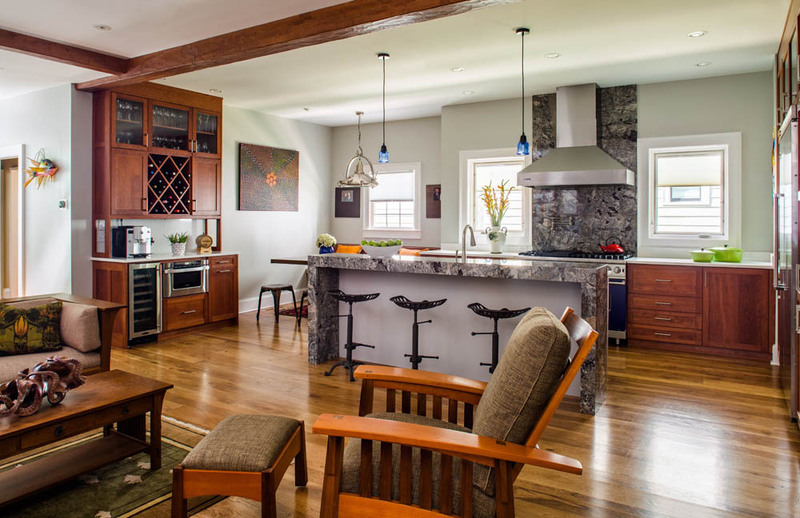 Since 2001, Renewal has completed hundreds of home remodeling projects and earned more than 80 awards for design, craftsmanship and customer service. 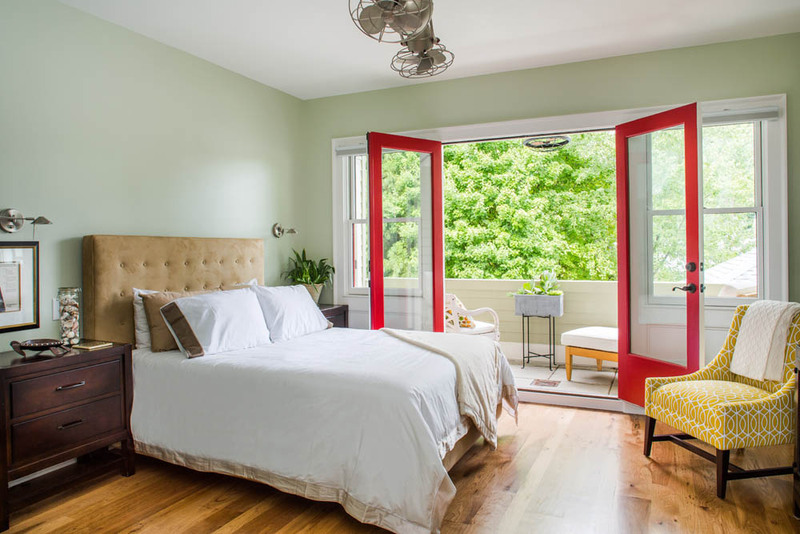 Renewal’s mission is to deliver Intown Atlanta’s best home renovation experience. From their team of expert designers, project managers and craftspeople, to their detailed procedures that leave nothing to chance, they renew homes into places of beauty, comfort and function. 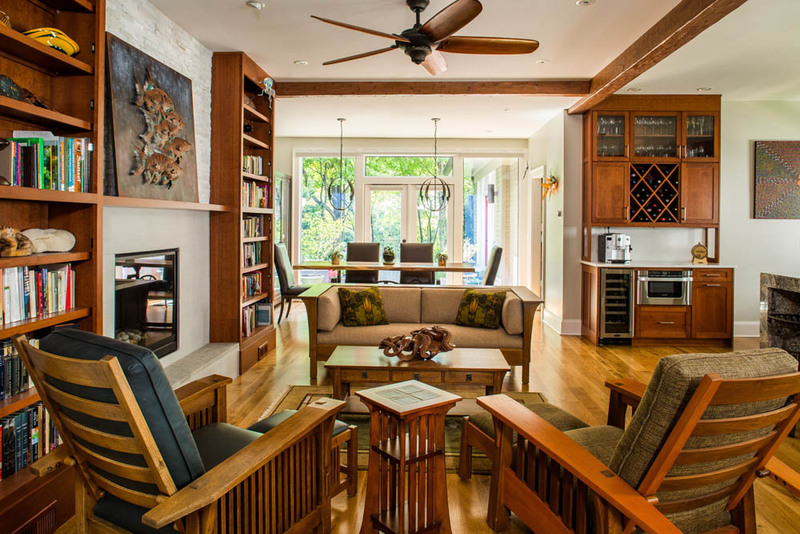 Renewal received the prestigious award for an addition to a 1920s single-story bungalow that was also featured in the Virginia Highlands Tour of Homes in December 2015. The 652 sq. ft. 2nd story addition features a new master suite and an open, airy floor plan with better function and flow. The new addition includes a spacious master bedroom, large walk-in-closet, laundry room and a luxurious bathroom. A covered balcony off the master overlooks the backyard. 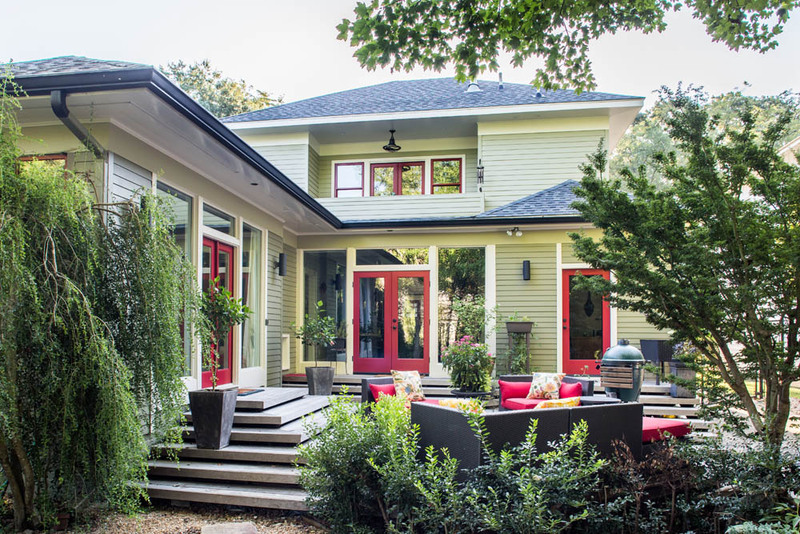 Maintaining the integrity of the home's Craftsman-Prairie style and blending with the character of this neighborhood was of particular importance to the clients. Now totaling 2,609 sq. ft., this 4br/3ba home boasts a light-filled open floor plan and modern kitchen perfect for entertaining. 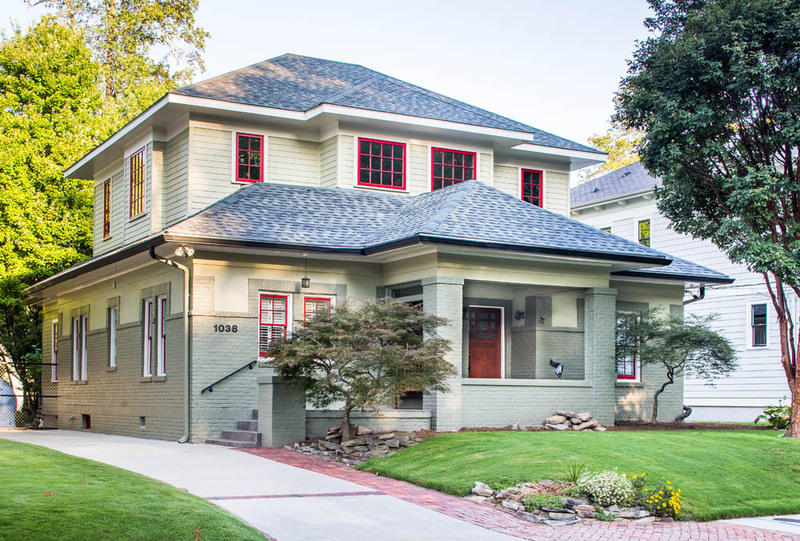 The biggest challenge of this project was designing and building the exterior to look original to the existing home and complement the neighboring houses in this classic Atlanta neighborhood. 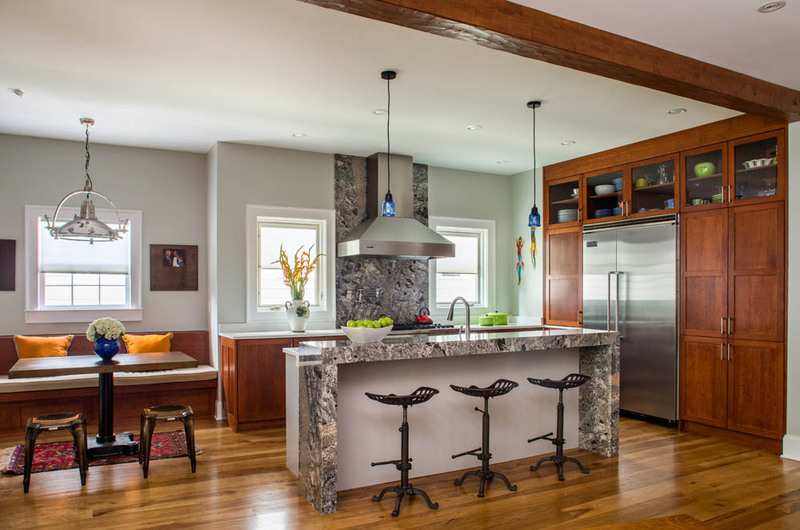 The Renewal team was careful to respect the massing and proportions when planning this second-floor addition and were able to do it within the setback guidelines, in some spots by only a few inches. Renewal is, at its core, a family business. Peter Michelson, CEO, founded Renewal in 2001 and was joined by his brother, David Michelson, President, in 2004. The Michelson brothers are fourth generation contractors who have a long and proud family history of construction. Their great-grandfather started a construction company in Boston in 1896. Growing up, they were always immersed in construction, either directly on the jobsite, or in discussion around the dinner table. Founded in 2001, Renewal Design-Build has earned more than 80 prestigious national and local design, construction and customer service awards. What they value even more are the accolades they earn every day from their clients. 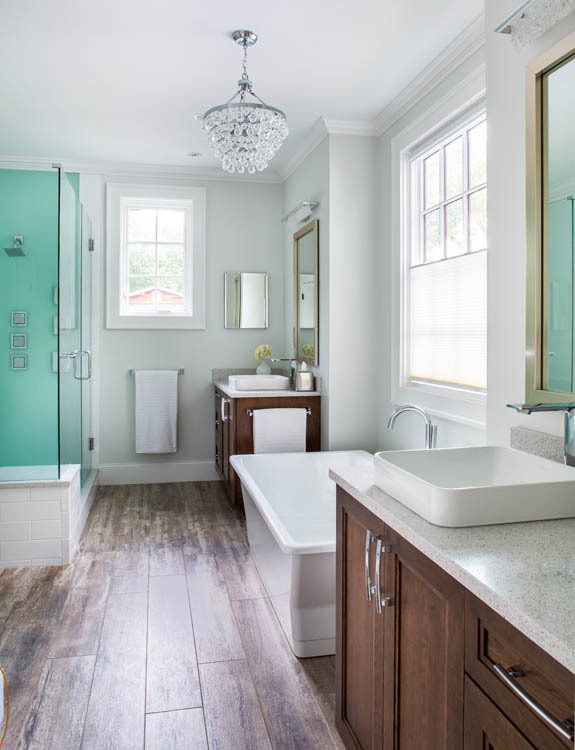 To learn more about why Renewal’s clients consistently rate them as market leaders in customer satisfaction, please call 404-378-6962 or visit them online at http://www.RenewalDesignBuild.com.